Howdy! 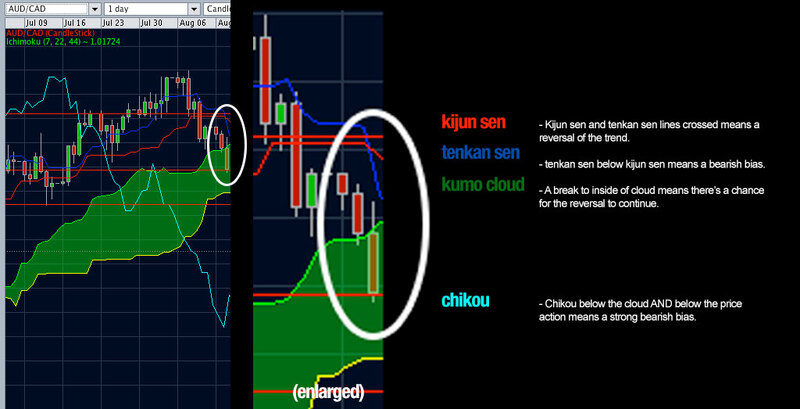 Forex traders. It’s me again! Though I have been quiet lately, I know that I still have a lot of guides to create for you. 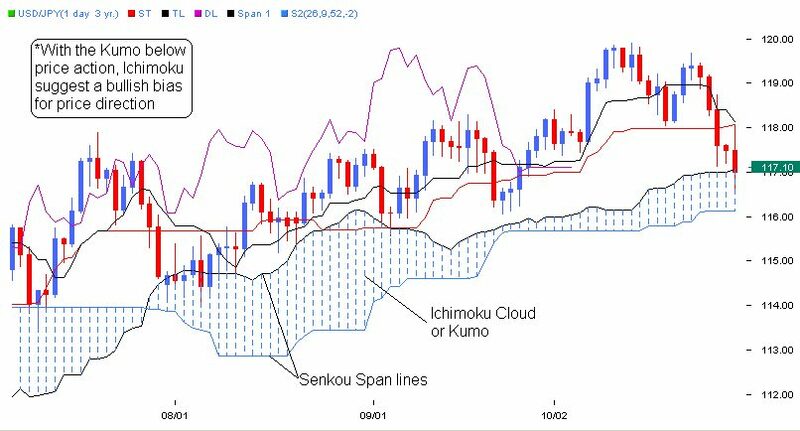 I have been busy with life lately, and my positions on the market has been for the longer term (daily, weekly and monthly positions) so I decided not to post about my forex trades until I finished this another guide for ichimoku. 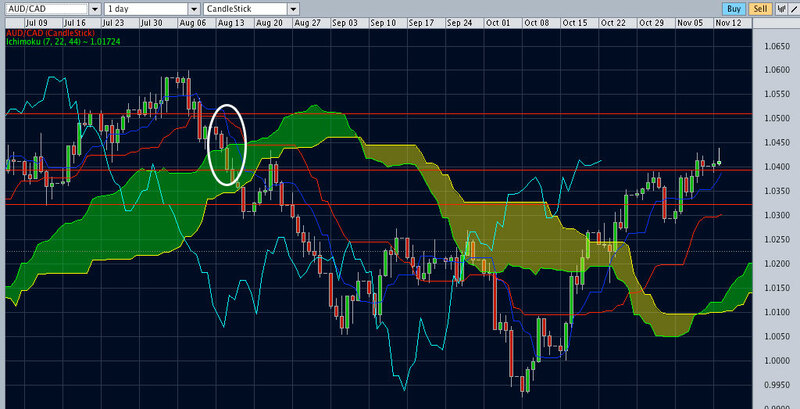 But enough about me and lets talk more about the ichimoku indicator.